Does a delivery like this one give you the (albeit excited) shakes? Then you need to read on. It’s official, dear reader: You’re well on your way to becoming a K-beauty addict. Here, six more signs that you’ve crossed over to the mul-gwang side. That’s right. The patting doesn’t stop at the sink. Once you pat your face dry, you pat some more. In fact, you pat through your entire 10-step regimen. 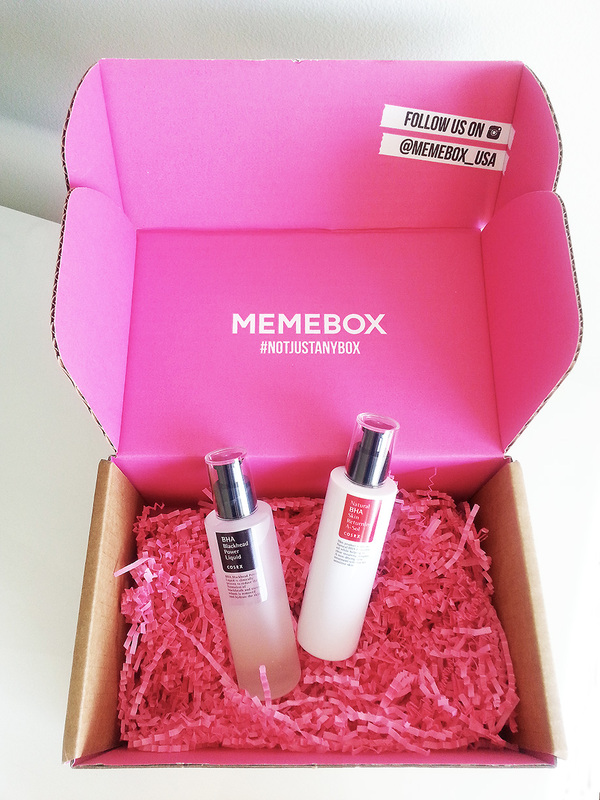 You’re the metronome of skin care. And you only stop patting in order to press, stroke, sweep and massage your face and neck. 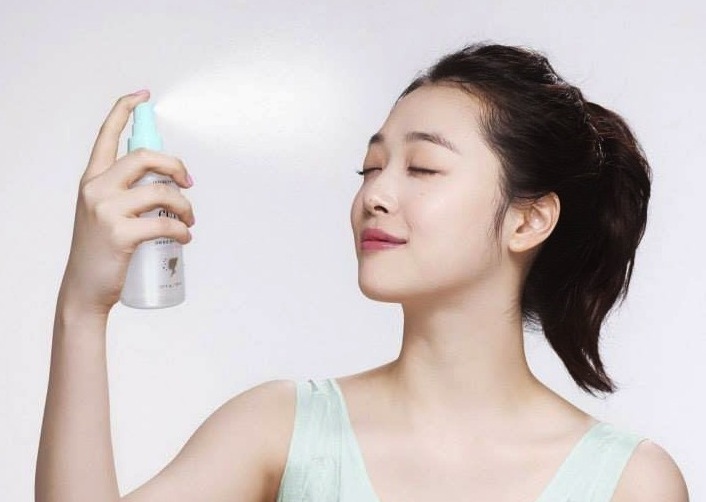 An ad for Etude House demonstrates one drug of choice: the facial mist. 6. Your selfies look, shall we say, different. Because when it comes to addictions, there’s no better high than a good skin day.